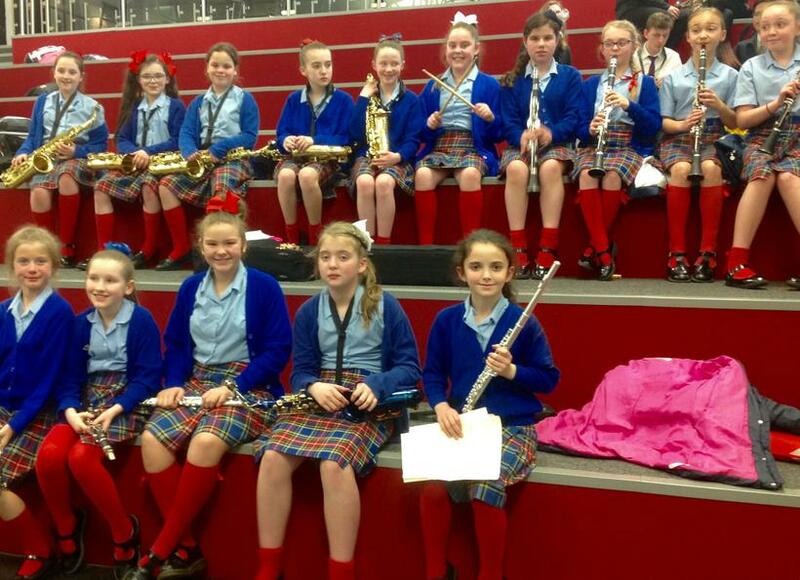 Our school band had a very busy time last week! On Wednesday 22nd March, we performed in a concert at Archbishop Beck. The title of the concert was ‘Friendship’, as we joined 2 other primary schools, as well as Archbishop Beck’s orchestra and Maghull Wind Band for the concert. We played ‘Samba de Soleil’, a piece of music composed as a tribute to the annual Brazilian carnival and ‘Bugler’s Dream’. 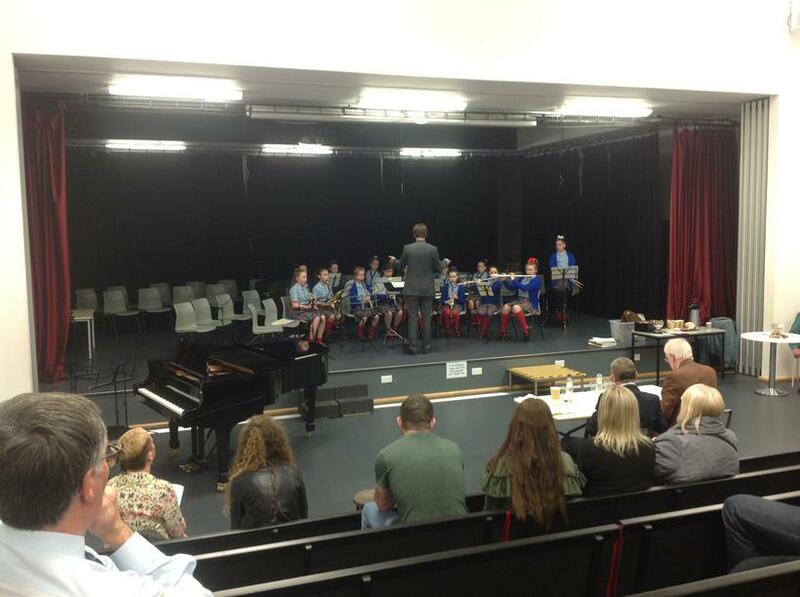 This concert was also a great warm up for Friday 24th March, when the band competed in the Wirral Music Festival. Performing ‘Samba de Soleil’ and the March from ‘The Nutcracker’, pupils gave a very polished, controlled performance which really impressed the audience. 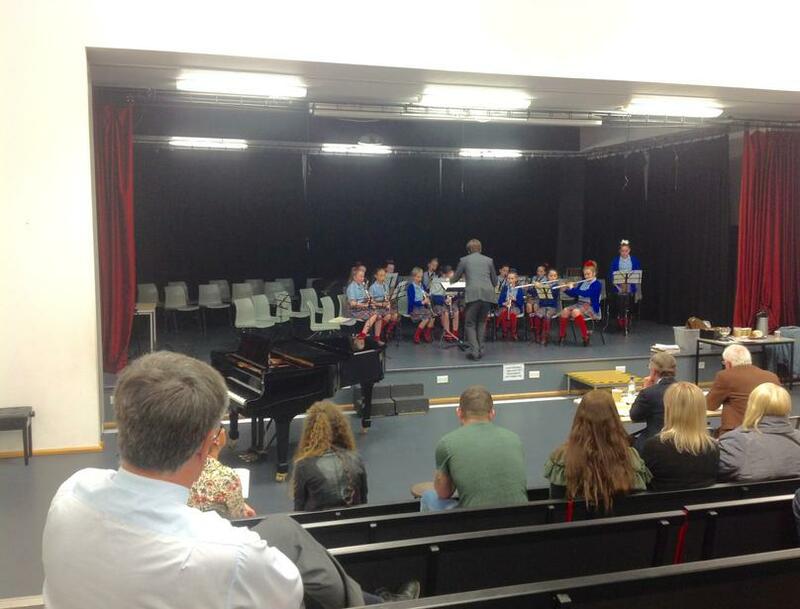 The judges commented that the children played very well together in time as a group and were also very confident. We had a very tense wait to find out the results and the suspense was getting to all of us. While our band was finally placed as 2nd (losing out on 1st place by just 1 mark!) 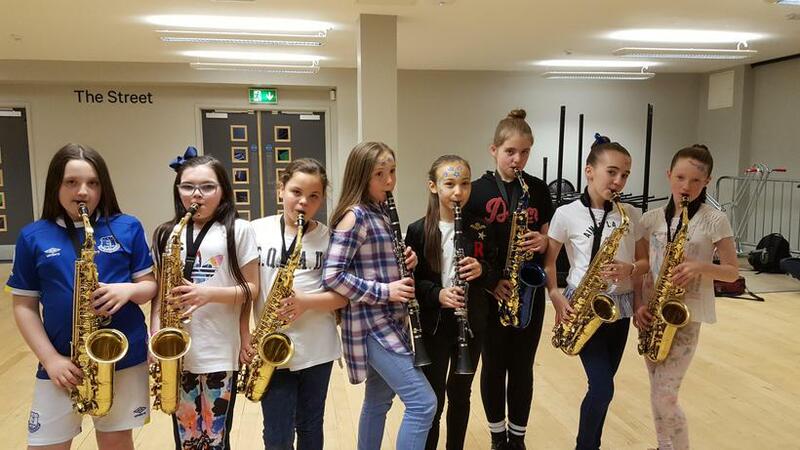 the pupils handled this very well and should be proud of how excellent their performance was, as various audience members came over to praise their playing. Well done! 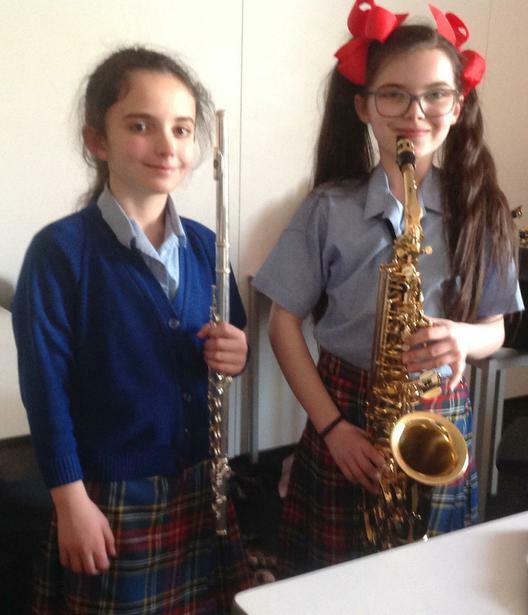 Finally, on Saturday 24th March, some of the musicians from our school went to Liverpool University to play a specially composed piece of music called 'Movie Medley', which contained tunes such as the Harry Potter, Star Wars and James Bond themes. The children had a great time playing with schools all over Liverpool and had a really fun day!